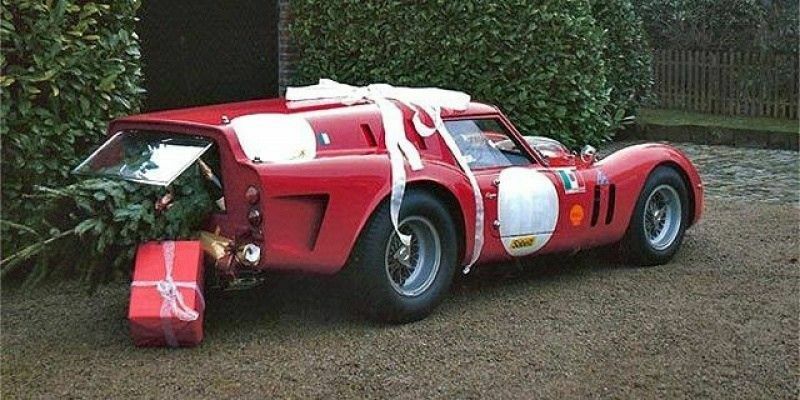 Ferrari decided to congratulate all their fans, releasing the release of New Year's greetings. The news appeared on the official company website. As the message says, representatives of the Ferrari management wished all motorists and fans all the best for New Year. The leaders noted that the 2018th was complex for the company and their employees. This is largely due to the death of long-time company president Sergio Marchionne, who died at the Zurich clinic on July 25, 2018. Ferrari will try to do everything possible in the new year for a successful future.